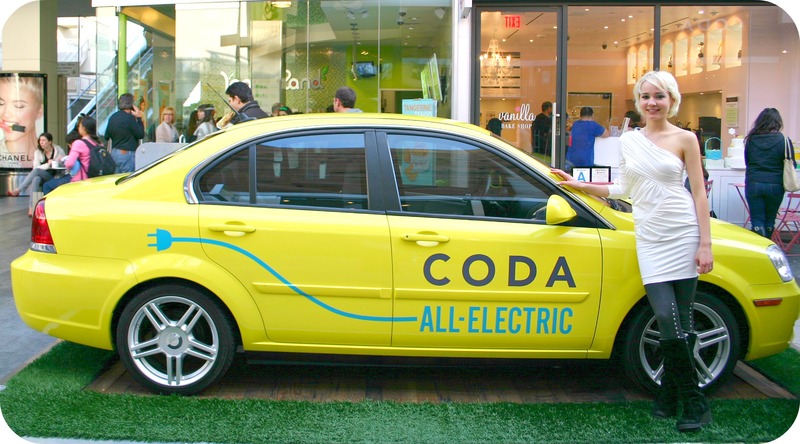 The Coda is a four-door, four passenger electric car manufactured by Coda Automotive, all electric car company. Visit the official website here. 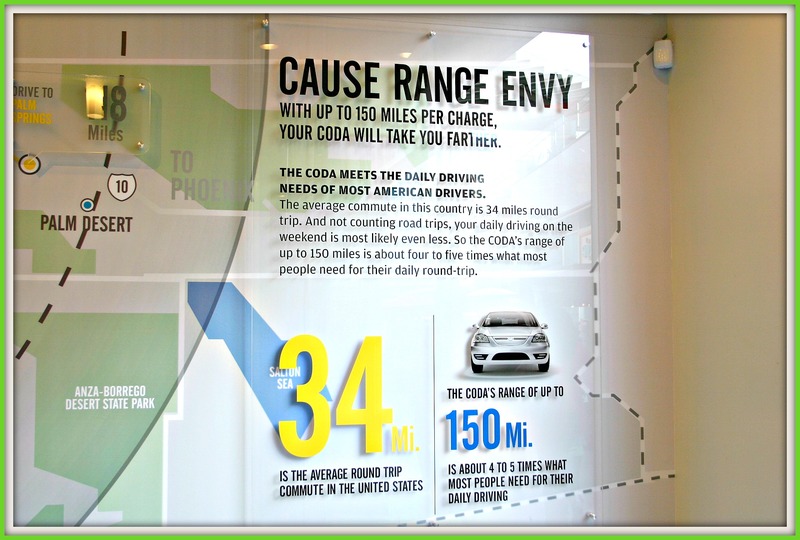 Best-in class driving range up to 125 miles. 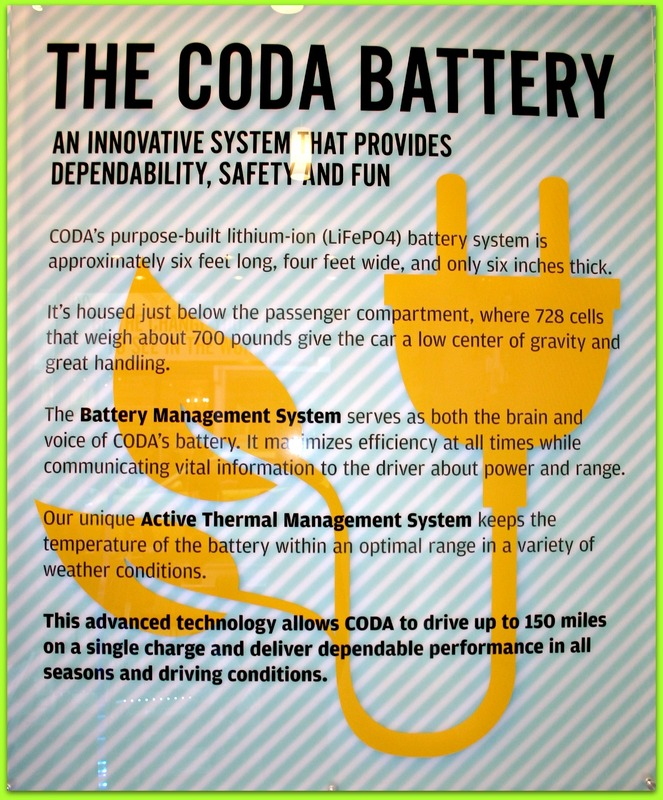 You can depend on the range because their unique active thermal management system keeps the battery at an optimal temperature regardless of how you drive it. And drive it, you will. It really performs. Just two hours on a 220V plug (what your dryer uses) gives around 50 miles to zip through your day. Completely empty? Plug in at night to take advantage of cheaper rates and fully charge in about six hours. You can also plug your CODA into a standard household outlet giving you the freedom to charge on the spot anywhere you want. This entry was posted in battery, california, clean, Coda, drive, electric, electric car, plug-in, pollution, rechargable, Uncategorized, vehicle, zero emission and tagged battery, california, car, coda, drive, electric car, green, plug in, rechargable, vehicle. Bookmark the permalink.